*All new vehicle prices exclude Destination Charge (freight), Tax, tags, and processing fee of $799 additional. Prices include all applicable rebates and incentives. Some included rebates may require financing through the manufacturer, and are therefore subject to credit approval. Additional rebates and incentives may apply to those who qualify. 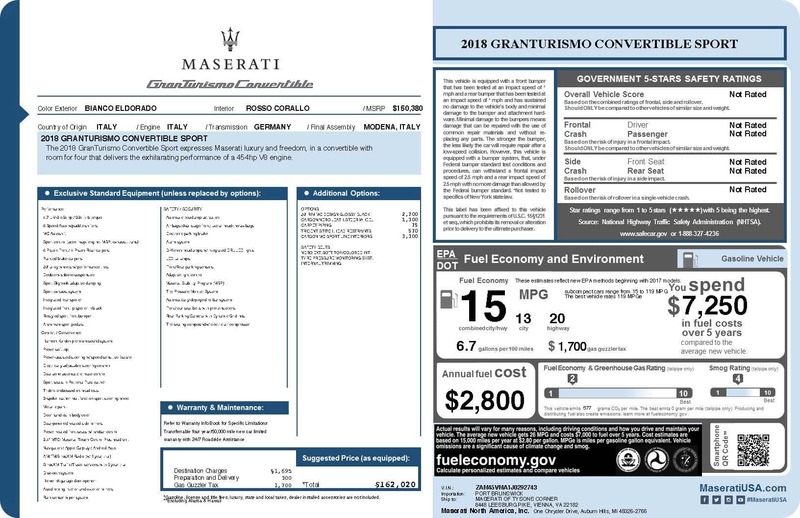 Pricing may not be compatible with special factory financing and leasing. Prices are valid based on manufacturer incentive program time periods, which vary by make. MSRP, Retail Value and Sale prices do not include dealer installed equipment. All prices are internet only prices. We make every effort to provide accurate information. Please verify options and price before purchasing. Residency restrictions apply. See dealer for details.